A meditation on fourteen well-known incidents surrounding the birth of Christ, from the Annunciation to the Magi. 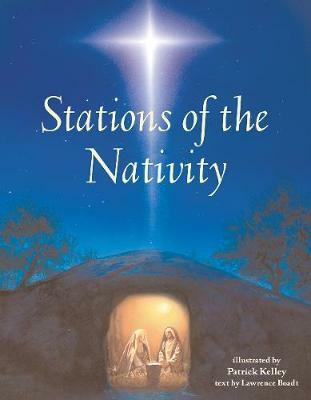 Each station is illustrated in full color and includes a brief scripture passage, a reflection, lesson, prayer, and psalm verse. Ages 7-12.